Mullion Cove Hotel, Mullion, Cornwall. Information, Photos and Reviews. 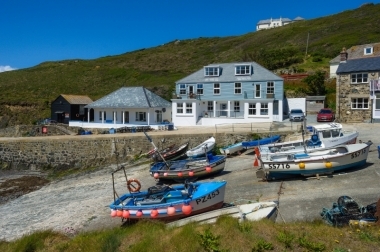 The recently refurbished Mullion Cove Hotel is set in a magnificent cliff top location with stunning sea views this is truly a haven of peace and relaxation. The Mullion Cove Hotel combines a relaxed atmosphere with friendly service and outstanding food using the very best fresh local produce. 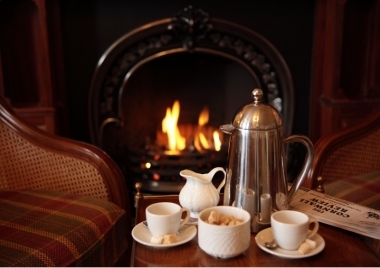 The welcome is warm and sincere, the service professional yet relaxed combining traditional values and modern amenities. 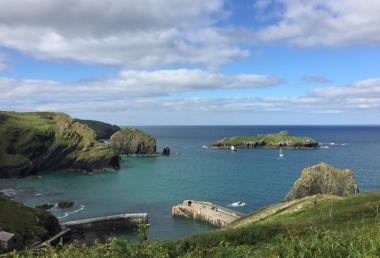 The Lizard peninsula is a haven for walkers and bird watchers alike, Mullion Golf course is just two miles away and a host of fabulous Cornish Gardens are nearby. 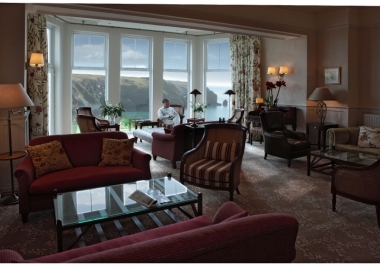 We hope you will come to experience the Mullion Cove Hotel for yourself. Nobody has reviewed Mullion Cove Hotel yet, Be the first. You are submitting a booking enquiry. 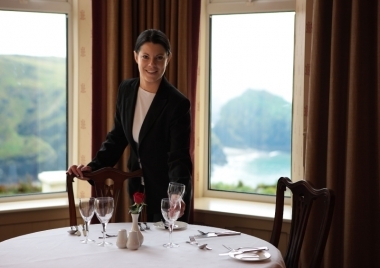 Mullion Cove Hotel will then contact you by email with details of availability and prices.